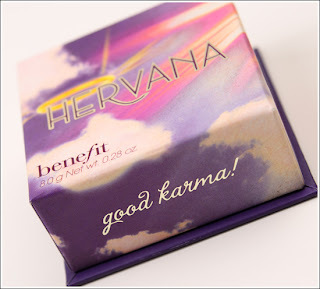 As you may know I got a Benefit set for christmas and one of the things that were in it, is the hervana blush so today I wanted to do a review on that. 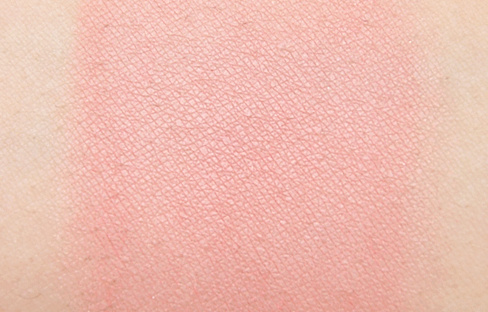 Heute wollte ich eine Review zum Benefit Hervana Blush aus meinem Set was ich zu Weihnachten geschenk bekommen habe machen. The packaging is compact and feels sturdy. As with all of Benefit's boxed powders, it comes with a little brush that sits neatly inside the box but I never use the brushes, as I find that their bristles are too hard on the powder, which causes chalkiness and fallout. What's also great about this blush is the scent! It smells floral and light, nothing too overwhelming. Die Verpackung ist kompakt und fühlt sich stabil an. Wie alle Benefit boxed powders, kommt er mit einem kleinen Pinsel aber die meisten nutzen ja sowieso lieber ihre eigenen Pinsel. Was ich noch bemerken muss ist der Duft! Hervana duftet floral und pudrig aber nicht zu stark. 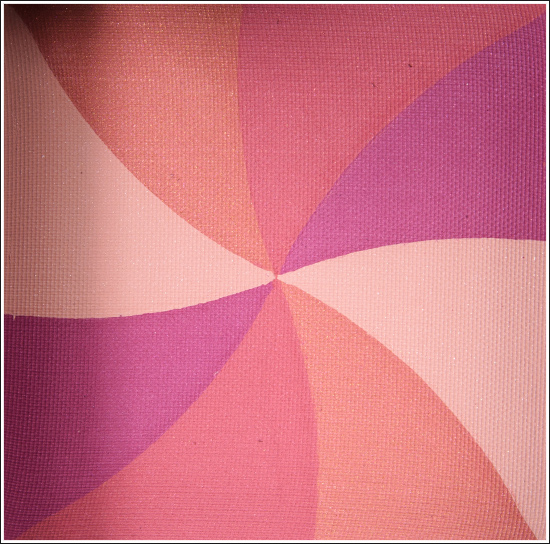 Hervana is a beautiful blend of peach and lavender pink that looks on my cheeks like a natural and healthy flush color. The blush is matt on the skin and not so pigmented, what is a good thing for pale skin because you can build it up. The blush lasts on my skin for around 5 hours, so it's okay. Overall it's a great everyday blush for me. I reach out for it most of the days and I'll definitly buy more Benefit boxed powders. Hervana ist eine wunderschöne Mischung aus Peach und lavender Pink, was auch meinen Wangen eine Farbe ist die sehr gesund und natürlich aussieht. 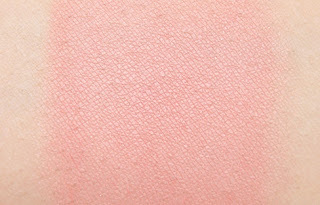 Der Blush ist matt und mittelmäßig pigmentiert, was aber gut ist da man es so schichten kann. Er hält bei mir ca. 5 Stunden. Im Ganzen finde ich das Hervana ein toller Alltagsblush ist den man jeden Tag tragen kann.